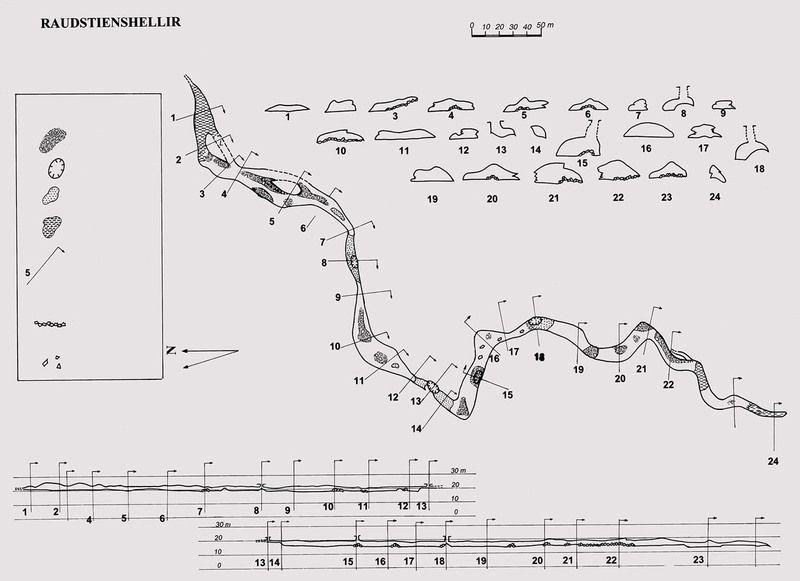 A detailed map of Raudsteinshellir cave. Book an amazing caving tour HERE. Larger photo here.